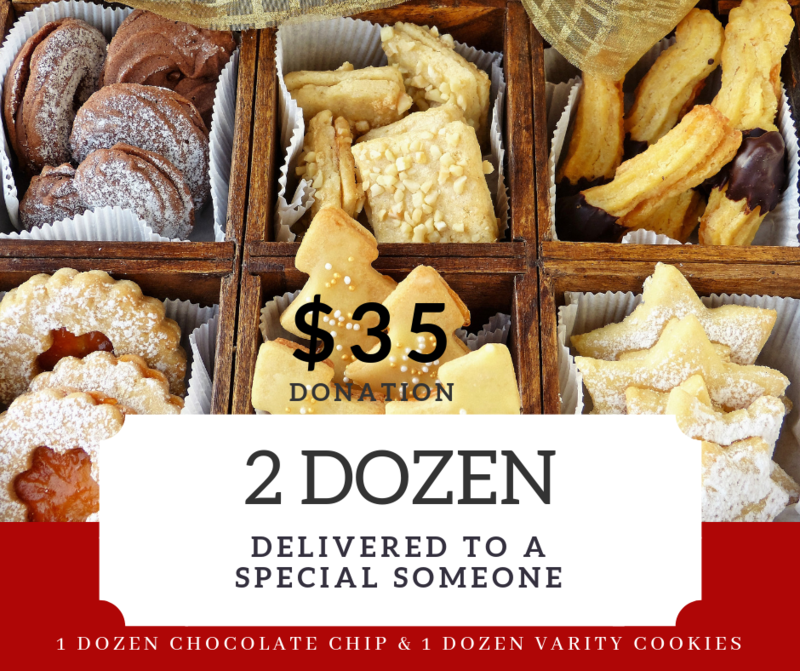 Cookies for a Cause - A STEP AHEAD FOUNDATION OF EAST TENNESSEE, INC. 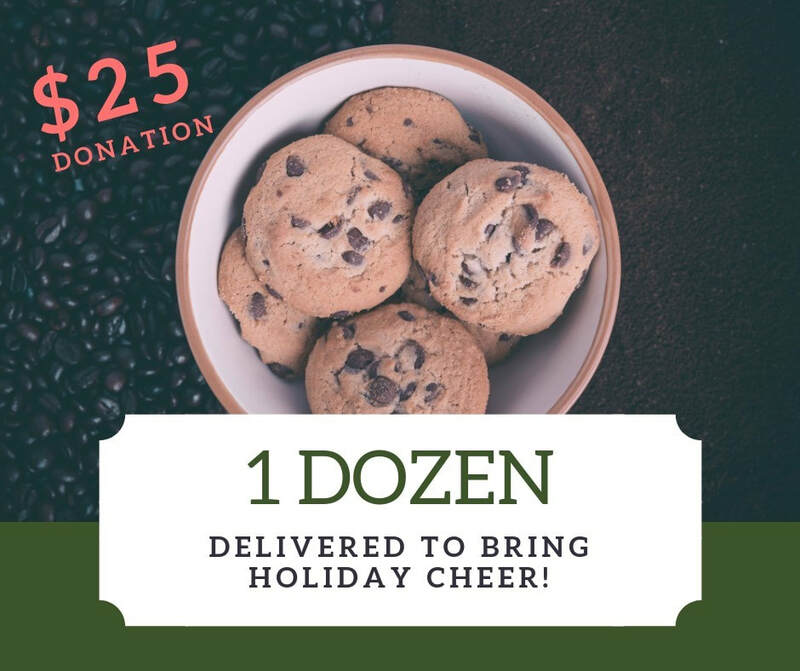 Looking to spread cheer this Holiday Season? How about a platter of cookies for your favorite person! 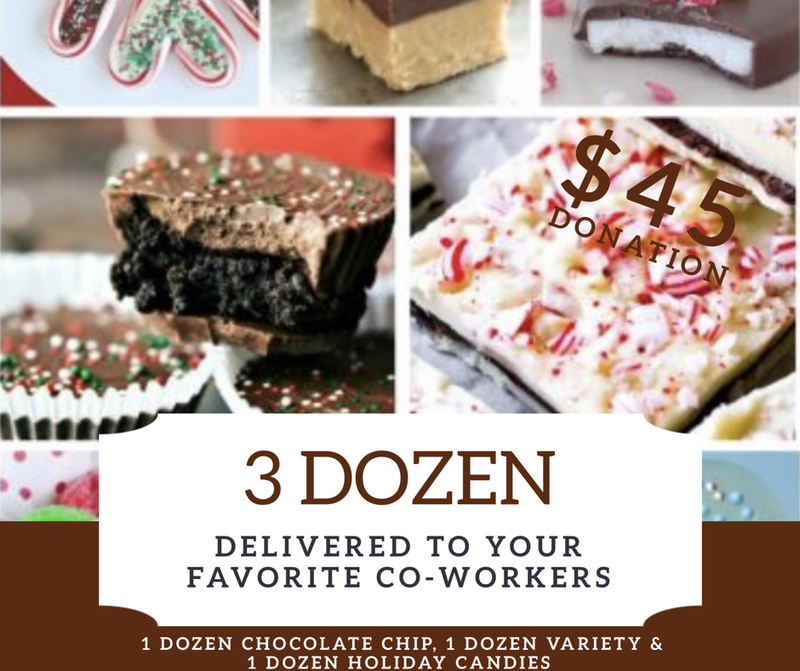 Send a gift of yummy goodness to a special someone and support A Step Ahead East TN.